The Group has Renault subsidiaries and networks in 5 countries: Argentina, Brazil, Colombia, Mexico and Venezuela, along with 18 importer countries, including Ecuador, Peru and, most importantly, Chile (Renault’s number-one importer in the region). Let’s take a look at the main countries in the Americas region, which is now the second-largest world market for the Renault group after Europe, with nearly 15% of total Group sales. Brazil is a particularly important country in the region, accounting for a full 50% of total sales volumes. Renault sold nearly 200,000 vehicles in the country in 2011, the most successful being Sandero, Sandero Stepway and Duster, all three of which were adapted to local tastes by the Renault Design Latin America center in Sao Paulo. 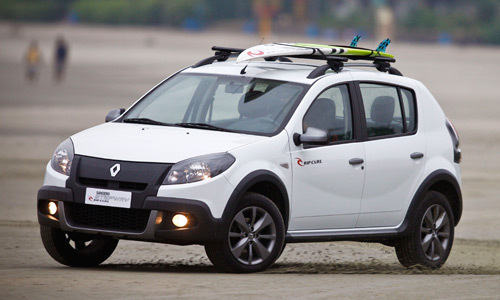 The center previously developed the Sand’Up concept car in 2008 and the Sandero Stepway Concet show car in 2010. 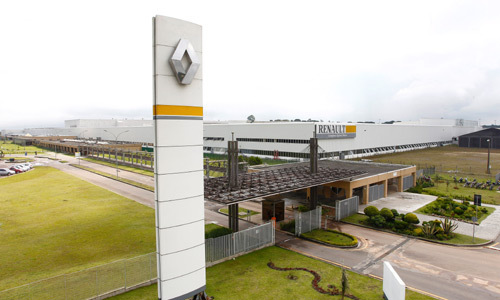 Production-wise, Renault opened its first plant in Curitiba in Parana State in 1998, one year after the creation of the Renault do Brasil subsidiary. The “Ayrton Senna Complex” currently employs 4,000 people and produces Sandero, Sandero Stepway, Duster and Mégane II Grand Tour, among others. The site also manufactures engines and light commercial vehicles (Renault-Nissan Alliance). 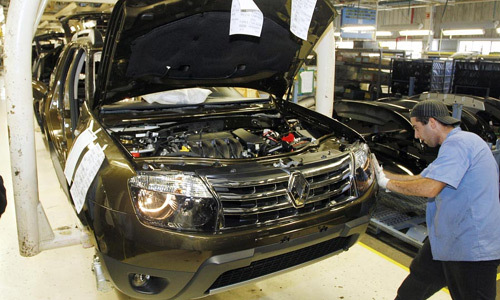 From 2013 Renault will produce an extra 100,000 vehicles a year at Curitiba, with annual output capacity (passenger cars and light commercial vehicles) to increase to over 380,000 units a year. Some 500 million reals are being invested in the production increase, which will provide Renault with all the resources necessary to meet its ambition of an 8% share of the Brazilian market by 2016. 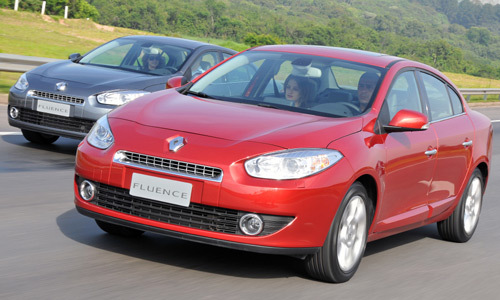 In a dynamic argentinian market, Renault group sales grew 29% in 2011 to 106,000 units, for market share of 13%. The core range includes Sandero, Sandero Stepway, Fluence and Duster. Renault has a long history in Argentina. It acquired a stake in Kaiser Argentina back in 1959 to produce brand models at the Santa Isabel plant in Cordoba, initially the Dauphine and Renault 4 and later the Renault 18 and Fuego (until 1995!). 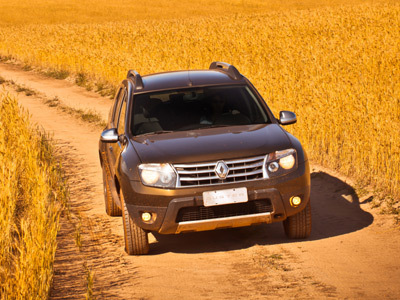 In 1997 Renault took control of its activities in the country and adopted the name Renault Argentina SA. Today Saint Isabel produces Symbol, Fluence, Clio II and Kangoo. In terms of racing, Renault takes part, through the Renault LoJack Team, in the TC 2000 championship, one of Latin America’s biggest motorsport events! The local network is made up of 39 dealers and eight agents. Renault posted a sales record in 2011 with 46,820 vehicles sold, a full 23% more than in 2010. Renault is the number-two brand in the country with a 15.6% share of the market. Colombia will be the first country in Latin America to market a full-electric vehicle with the upcoming launch of Fluence Z.E. 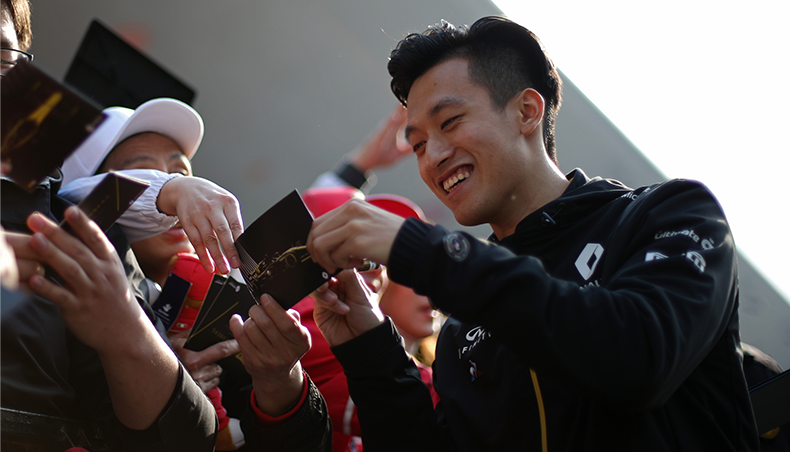 Chile has the particularity of marketing two Group brands, Renault and Renault Samsung Motors (the only foreign market for the South Korean brand). The Renault brand has 25 distributors proposing a broad range including Koleos, Mégane II, Latitude and Symbol. 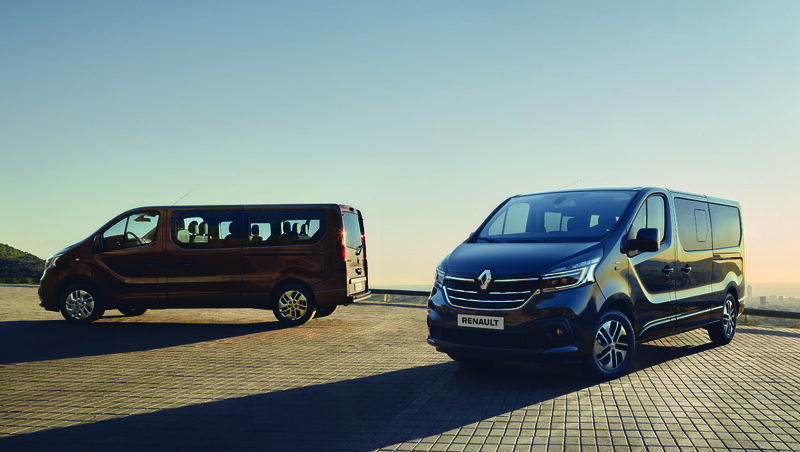 Renault Samsung Motors, present in the country since 1999, sells the SM3, SM5 and SM7. The country has a powertrain plant with over 550 employees. Based in Los Andes, Cormecanica manufactures gearboxes mainly for the plants in the Americas region (Curitiba, Cordoba and Medellin). It produced more than 340,000 gearboxes in 2011! 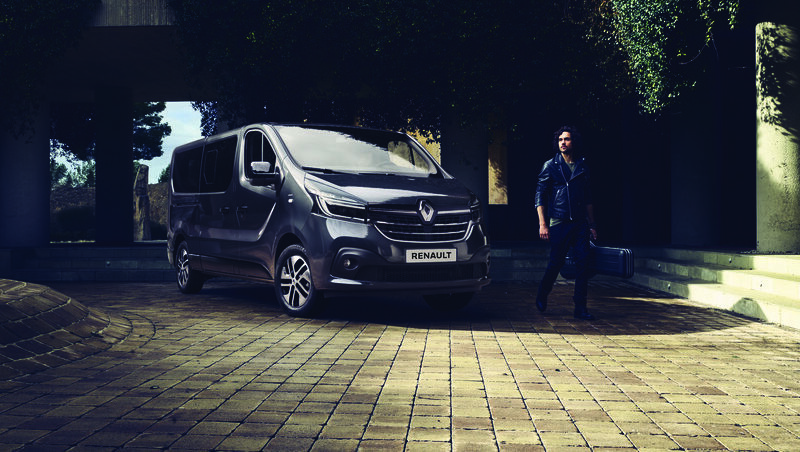 Renault is one of the three fastest-growing brands in Mexico selling a range of market-adapted products and focusing on the quality of products and services. 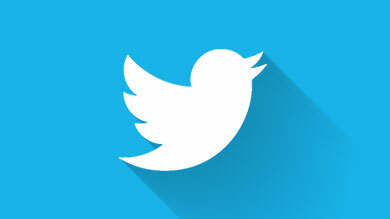 The brand achieved its best market share in the country in 2011 at 2.6%, with 23,132 vehicle sales, up 23% year on year. The range notably includes the Scala, Fluence and Safrane sedans and the Duster and Koleos SUVs.